Can you tell? Can you really? Can you tell that I could not wait to celebrate our six months milestone? You got me! I have been so excited that last month I brought out the confetti only to realise that it was only five months then. I tucked away the confetti but I did a little dance anyway. You wonder what I’ll do when this baby turns 18 and is legal? I wonder too. 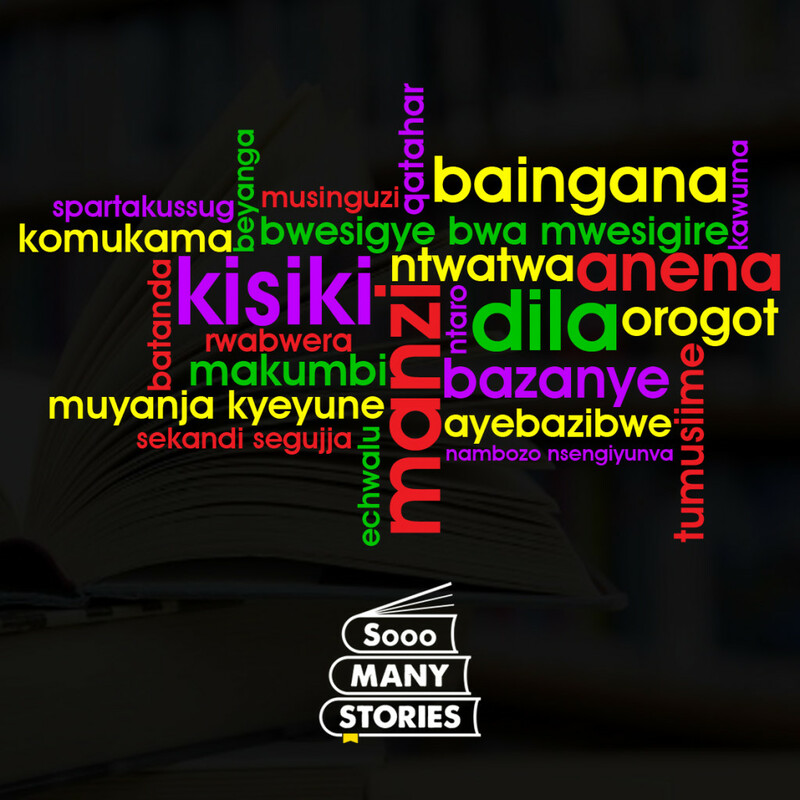 I would like to thank you for reading, for sharing, for commenting and being excited about Sooo Many Stories (#SmsUg). I am very happy that I did not give up on this blog after two weeks and I am happy to see where it is now and where it is going. I want to thank all the writers that have trusted me with their work and people who have agreed to meet me and have interviews! Darlyne, Echwalu: thank you for lending us your genius and adding loads of Ugandan-ness here. And because we are growing, one of the things I would like to add is the Submission Guidelines page. I have been getting questions on who should submit and when they should. I hope these guidelines help to clear this. This is the page the writers need to look at and you, reader/book club member, must read for that book review you have been dying to do. Read the rest of the rules here: Submission Guidelines. Also, you have three more days to take part in our giveaway. Go on and tell us: If you could create an African Superhero, what name would you give him/her/it and what would they be able to do? 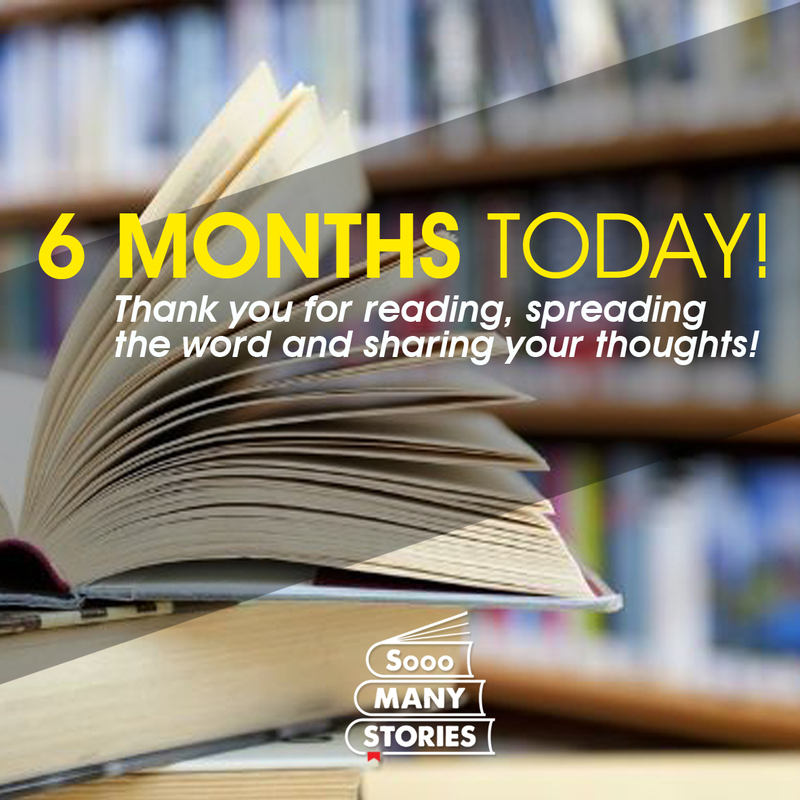 Thanks again for writing, reading and sharing! Six months and growing stronger. Well done Nyana. Thanks, Kangye! Thanks for reading! What a six months it has been for me, Nyana. You are simply a blessing. Thumbs up. And God bless you! Thanks for the reminder, been thinking of my superhero … And congrats!